GOSH! Productions was formed in 2008. With experience working in film, television, corporate & events videography we can guarantee a professional product. GOSH! 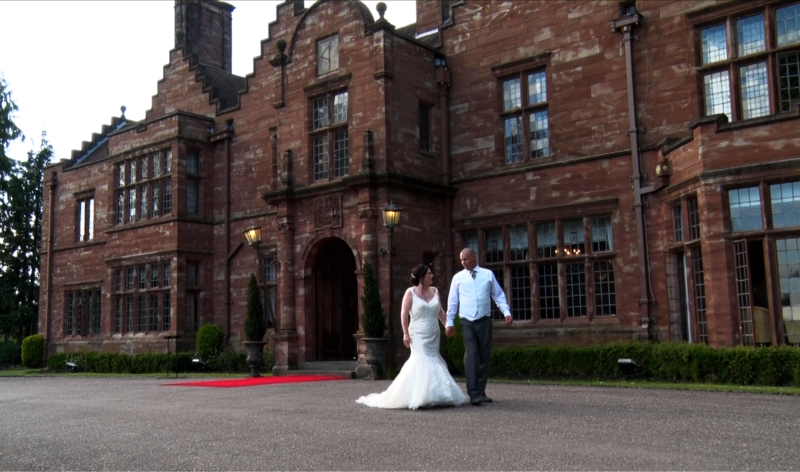 Productions has a range of video packages to suit all budgets. If you don’t see a package that works for you, ask for a tailored quote. 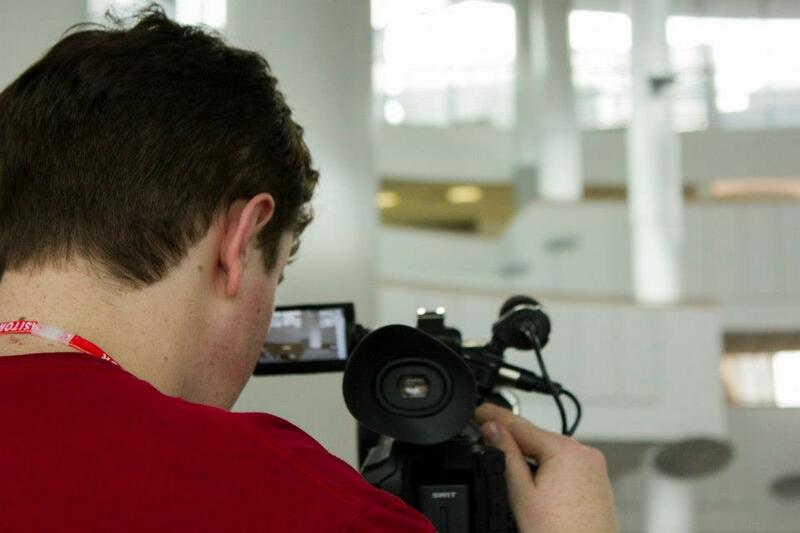 Filming doesn’t have to be disruptive or uncomfortable for the people in front of the camera. The filming style is natural an relaxed so you don’t have to worry. Browse our latest news, videos and offers. Why have a wedding videographer? 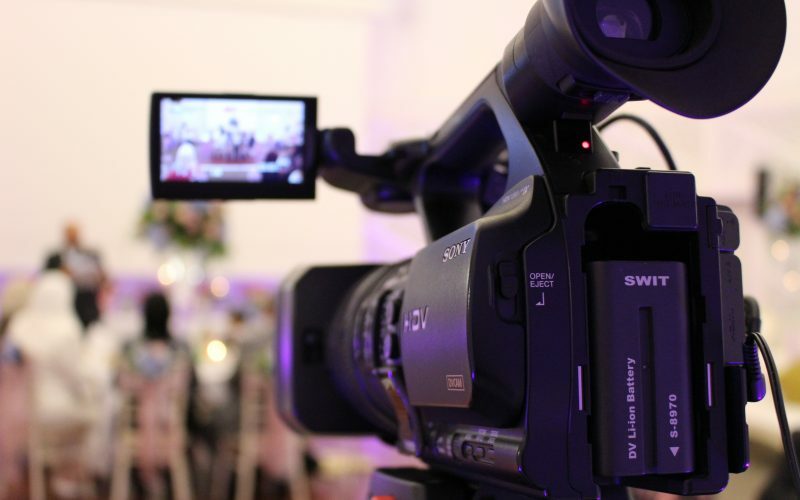 What are the top reasons to have a wedding video? There are so many! I’ve put together a list of some of the top reasons why you should capture your day on video by a professional videographer. Your day goes by so fast! Everyone says that their wedding day was a blur. There is so much going on. It can be hard to take it all in. 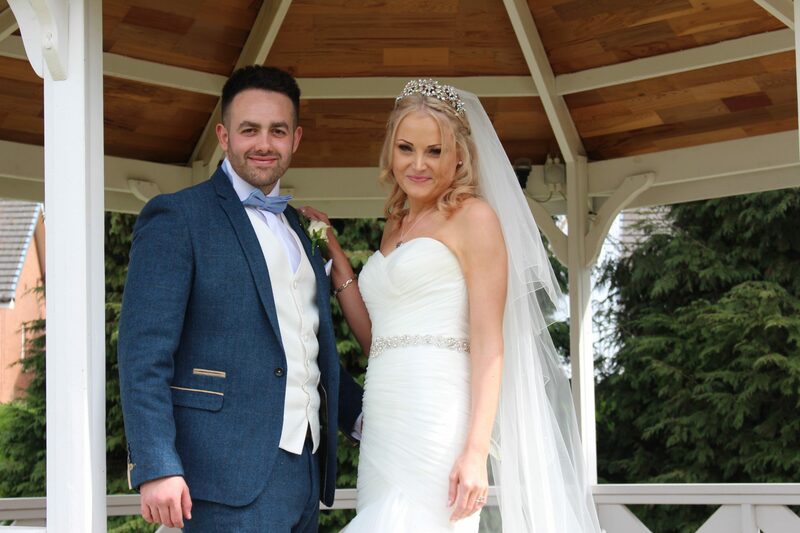 Having a wedding video means that you can enjoy it all again in the comfort of your own home. You miss so much! There will be so much going on that you miss. 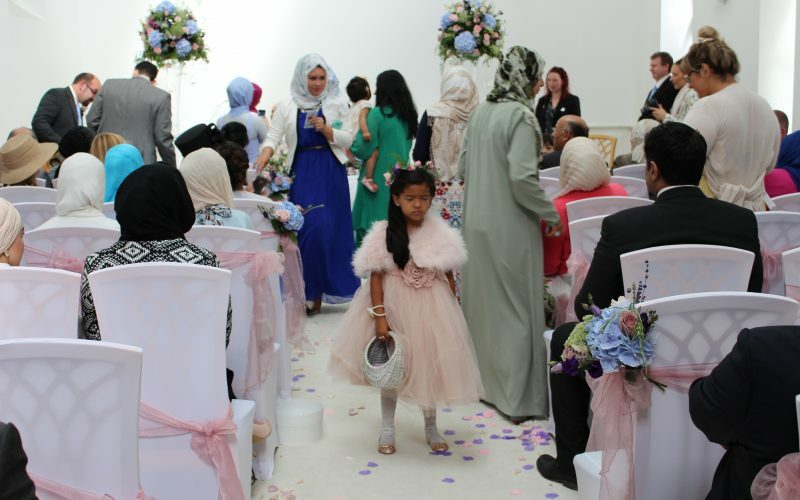 Having a video means that you can see things like your bridesmaids walking down the aisle, the nervous groom waiting before the service and your guests enjoying themselves. You can share your day. The online highlights video means that you can send the video to your guests and people that couldn’t make it. It means that they can see all of the best bits of the day without you having to pass around your wedding DVD. Capture sound, movement & emotion. Video captures so much; all the laughs, happy tears and the great atmosphere. You can hear the vows and the speeches all over again. Re-live all the special moments. 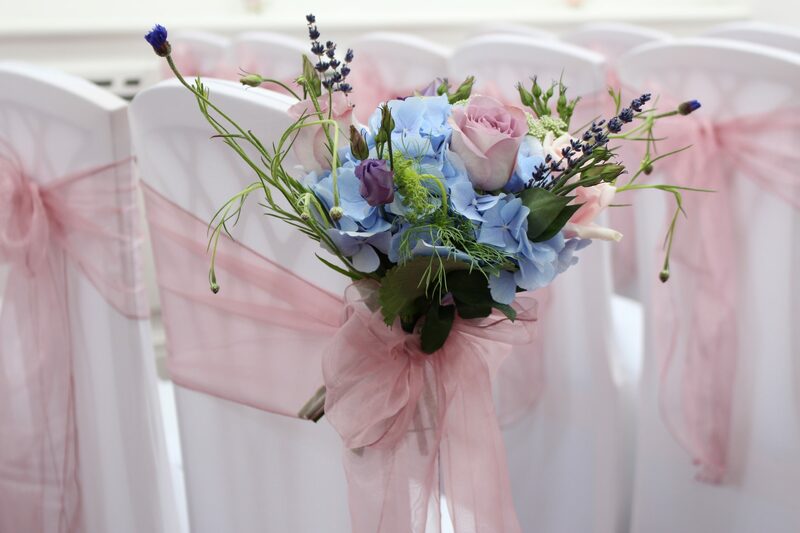 There are so many special memories created at happy occasions like weddings. It’s great to have those on video that you can re-live. Future generations can watch the celebrations. Imagine being able to watch the wedding video and being able to see the fashions, hear relatives and feel like they can experience those happy moments with you. 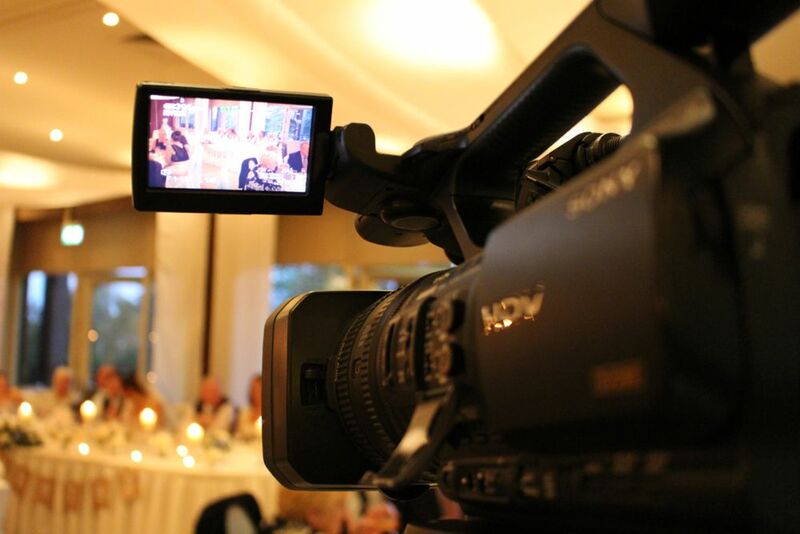 If you have any questions about our videography services, please don’t hesitate to contact us.